Combining the right products with carefully planned, detailed cabling and programming, and by working with you, we can achieve stunning installations! If you are a property developer looking for the next generation in smart home technology, then Simplicity AV is the company you should be working with. Simplicity AV offers a design consultancy service to help with the initial scoping, cost analysis and tender documentation. Also, our extensive knowledge and experience allows us to provide you with advice on the level of equipment a developer should install as a standard to make the property as desirable as possible. Through our work with previous clients, we have developed an understanding of the needs and desires of purchasers and which systems will add significant value. 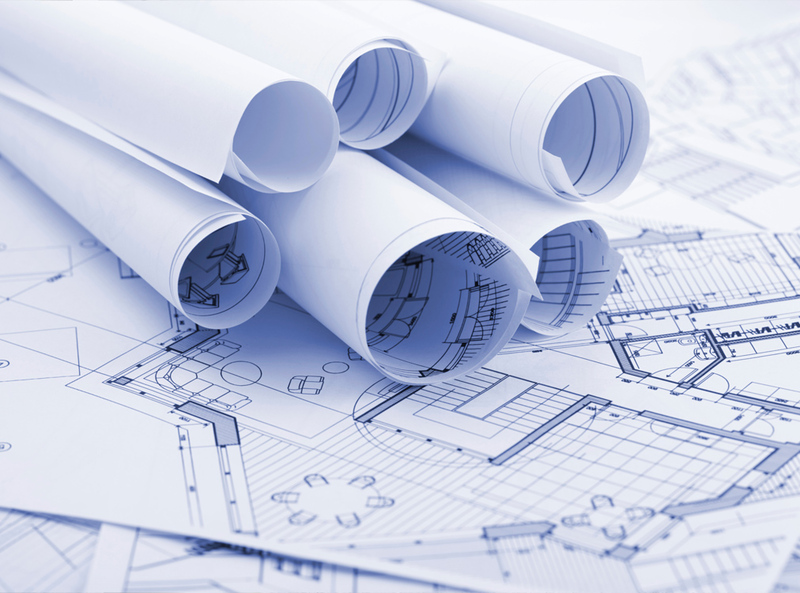 Effective system integration requires careful planning, layout and design. 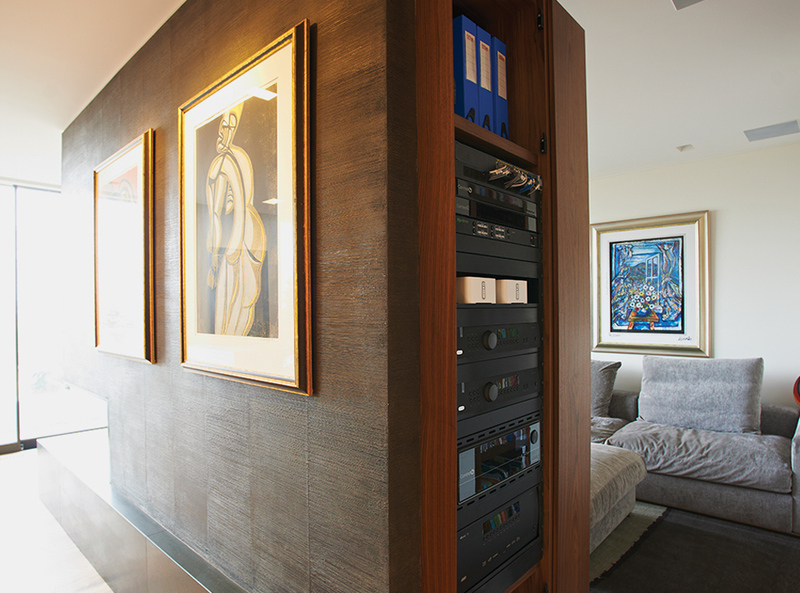 We offer advanced system design services from automated control of various subsystems to fully themed home theatres. As you’re already investing much of your time and money into your project, why not take the step to have your project professionally designed. This will ensure you not only have a good system, but you have a bespoke system, designed specifically to meet your requirements. We are here to design and execute your systems just the way you envision them to be. There are many elements to a professionally designed system. Many of these are performed behind the scenes. Though sometimes not visible, each and every part of the system is designed with attention to detail to ensure quality and success. These are just simple examples of the many smart capabilities we can implement in your home by integrating all the different technologies into a single control system that allows your property to automatically control devices based on inputs and data it is receiving.